Travellers have regained access to land on James Brindley Way in Sandyford. Again, this land is proving to be easy access for visiting Travellers to set up camp on spare land, which offers ample space for a number of vehicles. 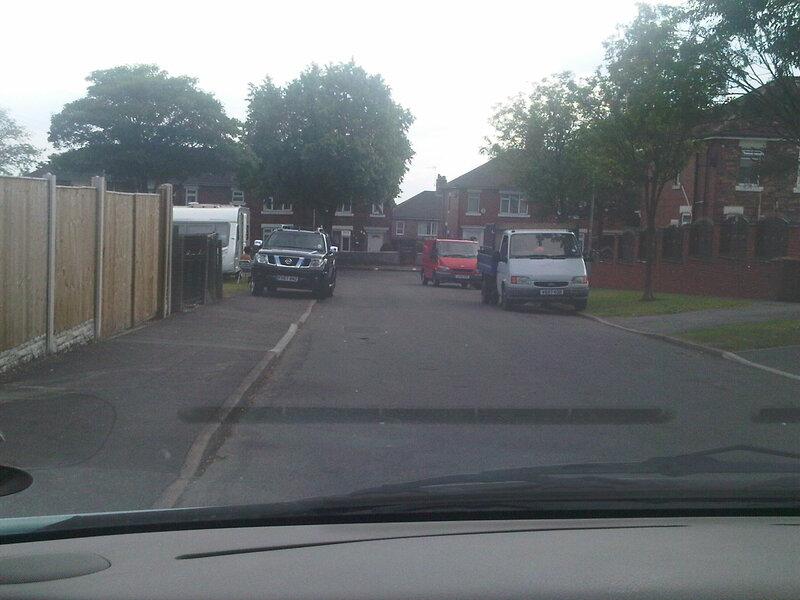 A small group of gypsy travellers have set up residence at the entrance to Fawfield Drive in Goldenhill. It has been reported that there is a caravan, which is parked on the grass verge as well as there being three vans and a 4 x 4 vehicle. As gypsies moved off land near to Sandyford Cricket Club on Saturday 21st May, Councillor Martin Garner reported to S.A.G.E. that the fencing is now repaired. One year on virtually to the day and the gypsies are back on the same plot of land next to the cricket club at Sandyford. When the gypsies were evicted last year, the land was cordoned off with barriers leading onto the land to stop this happening again.